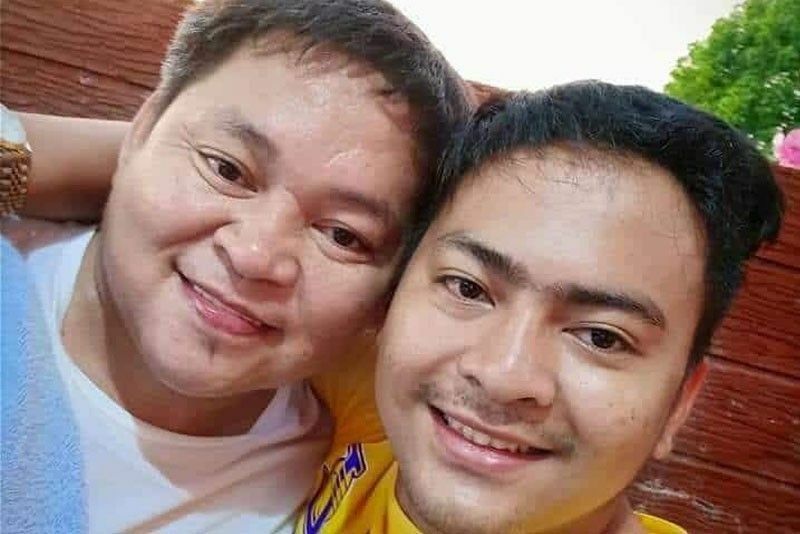 Superintendent Mark Joseph Laygo and his men – Police Officer 2 Lonald Su-malpong and PO1 Robert Legazpi – faced inquest before the Provincial Prosecutor’s Office on Saturday, according to Dominador Villanueva, chief of the National Bureau of Investigation-Quezon office. CAMP VICENTE LIM, Laguna, Philippines — Murder charges have been filed against the chief of police of Tayabas town in Quezon province and his two men in connection with the killing of a son of Sariaya Mayor Christian Gayeta. “The prosecutor ordered the counsels of Laygo, Legazpi and Sumalpong to submit their counter-affidavits within five days,” Villanueva said. He said the NBI ruled out robbery as the motive for the killing of Christian Gayeta and his companion Christopher Manalo. “We have a strong case against Laygo, who is tagged as the brains in the murder. Legazpi and Sumalpong were allegedly the gunmen,” Villanueva told The STAR. The officers were positively identified by their fellow lawmen, who were present during the operation that resulted in an alleged encounter and death of the victims in Tayabas on March 14. Villanueva said Gayeta and Manalo have no derogatory records. Quezon police director Senior Superintendent Joseph Arguelles said Laygo, Legazpi and Sumalpong, along with 15 police officers who were present during the operation, were placed under restrictive custody. “All officers are temporarily transferred to the provincial holding accounting unit to ensure their availability during the criminal and administrative proceedings,” Arguelles said. He said Laygo, Sumalpong and Legazpi surrendered to the police regional special operations group on Friday.